It's that time of week again when my guest posts for Mummy & Little Me are published. 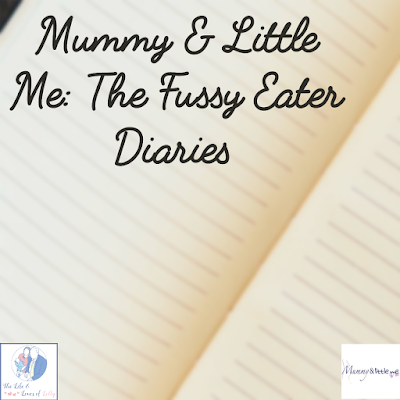 Since our collaboration started it's all been about fussy eaters as that is what my parenting battle is at the moment. This week i share with you some fussy toddler meal ideas. If you are a regular reader of my blog then some of these ideas may be slightly familiar but their are some new editions. So if you have a fussy toddler then my fussy eaters guide is ideal. 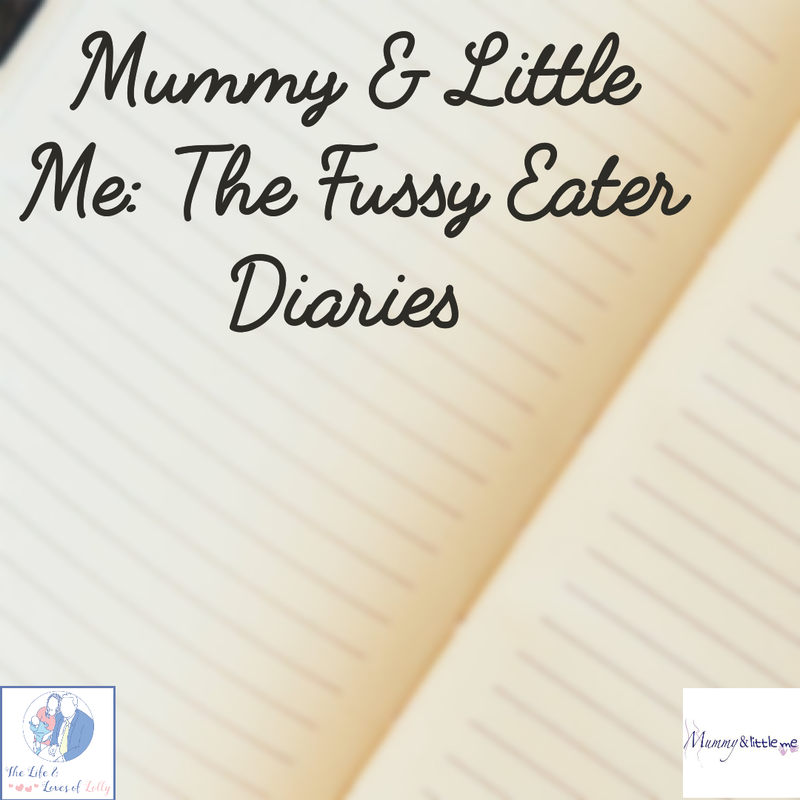 Mummy & Little Me have even created a section for me on their blog dedicated to fussy eating.